Since last fall, Second Harvest’s board and staff have been diligently working, meeting with donors, volunteers and partners to understand our work better. The result of these months of work is our Master Plan -- our planting guide -- to grow hope in our community over the next five years and beyond. We have set an audacious goal to increase from our current level providing 7 million meals to providing nearly 12 million meals by 2021. Why 12 million? Because, based on Feeding America’s extensive research this is the number of meals it would take to feed all of the families and individuals who need help in our communities. 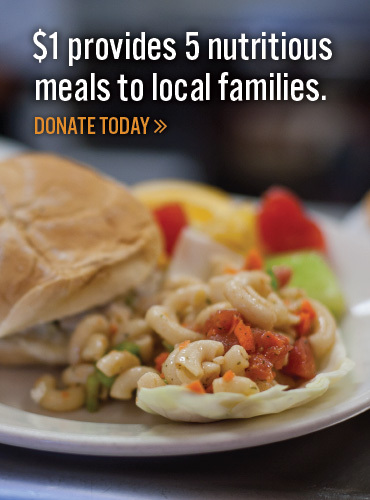 • Create innovative solutions to positively impact families and individuals at risk for hunger. 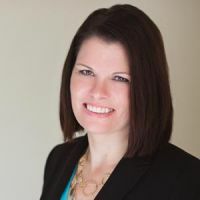 • Evolve and implement an effective community engagement plan. • Raise more funds to sustain current and future work. As the leader in fighting hunger in our communities, we must continue to evolve. Food pantries in our region have been on a slow decline, with three food pantries closing in Lorain County alone over the past 6 months because of lack of volunteers -- not a lack of funds. As we see the gaps forming in our region, we must consider how we continue to provide much-needed services to the men, women and children who need our help. We have to find creative ways to serve -- even if we don’t have the brick and mortar programs of the past – and reach out to non-traditional partners. We have to start now to sow the seeds to grow hope. The Second Harvest staff has done an exceptional job of beginning the process of executing on the tactics of these three strategies – doing the field work for a bountiful harvest in the months and years to come. But we are not alone. The Board has equally challenged themselves with action steps to implement and achieve our Master Plan. 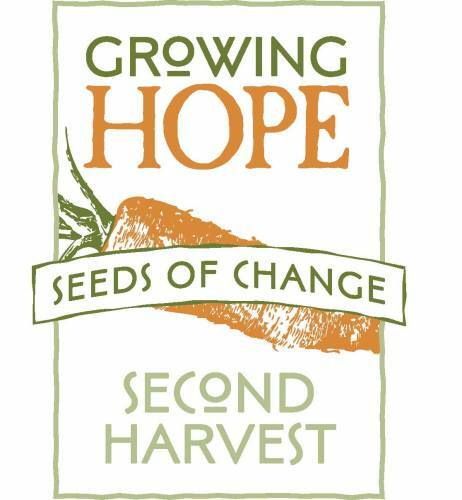 Most importantly, we are Growing Hope in our community by sowing the seeds of change at Second Harvest. We will continue to inspire confidence in contributing to our mission, and we will continue to be fiscally strong. All of this we can do with your support – now and in the future.